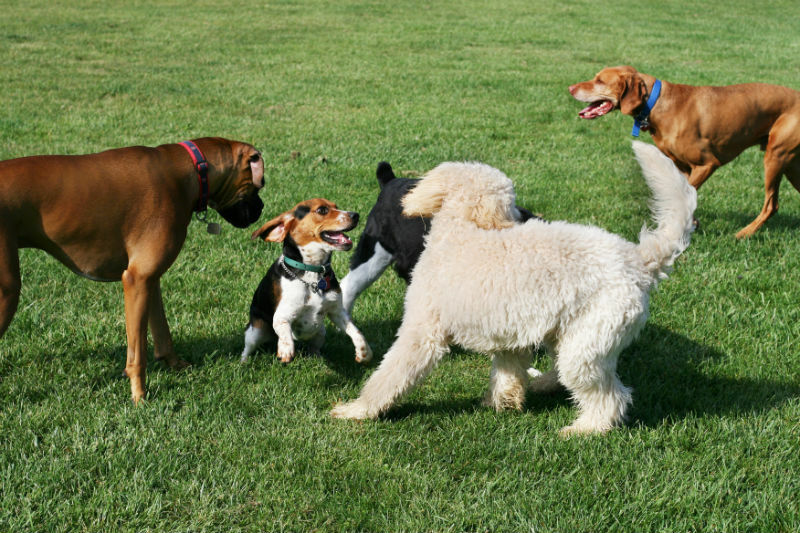 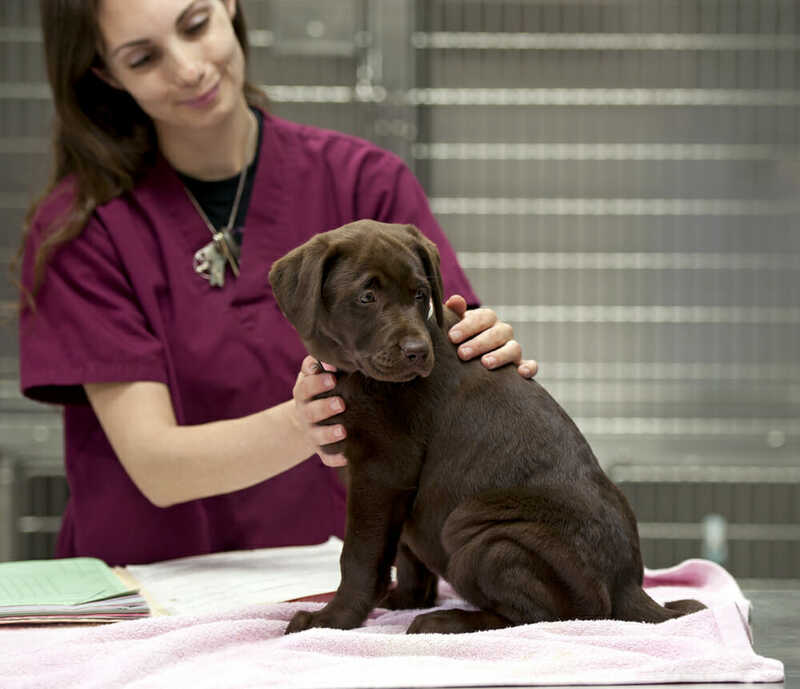 Canine influenza is a current growing concern in Ontario, as discussed in our January blog (https://www.auroraanimalclinic.com/canine-influenza-virus/). We do have Canine Influenza vaccines available for owners who feel their dog is at a high risk of coming in contact with Influenza. 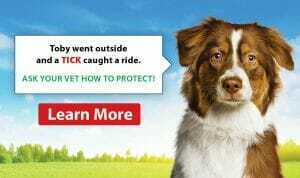 We are not necessarily recommending that every dog receive one, but vaccinating on a case by case basis.